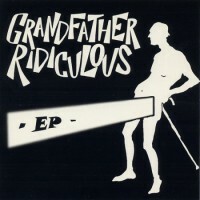 Grandfather Ridiculous formed in 2001 when fellow New School jazz musicians Joe Rybczyk Jr. (Ashlar), Jason Fraticelli and Nigel Sifantus, who at the time had been performing as a jazz trio incorporating modern electronic/hip-hop sounds and beats in a traditional jazz trio context became acquainted with young up and coming producer/beat-boxer Taylor McFerrin. 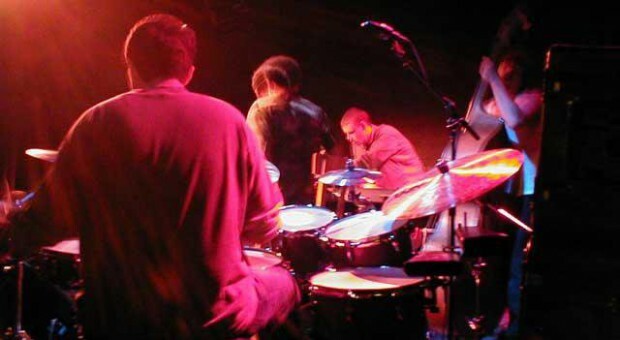 The chemistry was almost immediate and Grandfather Ridiculous began developing their sound and performing around the East coast at many notable venues including NYC’s Knitting Factory and Philly’s Trocadero opening for many national touring acts. The 4 members all brought their individual styles and influences into the fold to create a highly energetic Jazz/electronic explosion that was at all times infectious. The band toured extensively from 2001-2003 producing many memorable shows in NYC, as well as and built a legendarily devoted cult following. Copyright © 2013 Nigel Sifantus. All rights reserved.